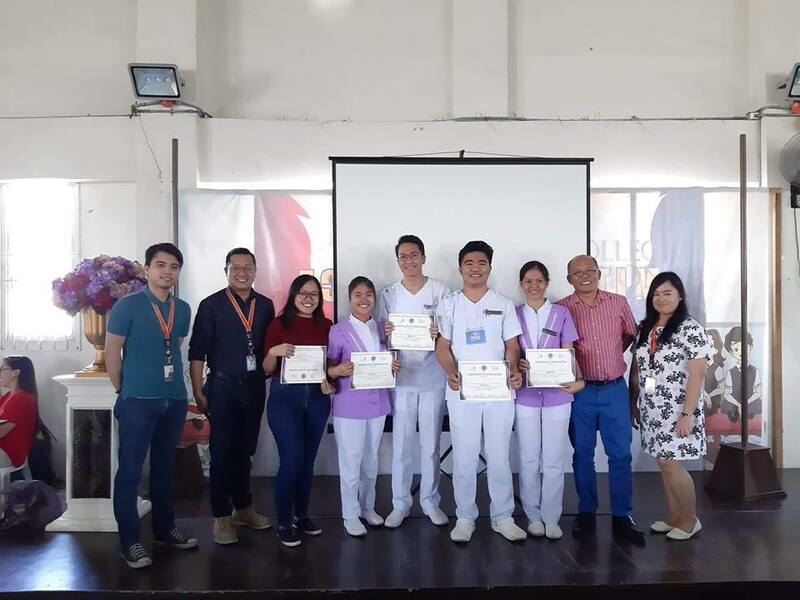 Four (4) BS Pharmacy Students participated in the annual Brain Battles Quiz Bee on February 9, 2019, held at St. Dominic College of Asia, Bacoor, Cavite. The Brain Battles Quiz Bee is a national event organized by the Federation of Junior Chapter of Philippine Pharmacists Association in which Pharmacy Schools around the country participated in a clash of wit and intellect. Eighteen (18) schools joined the said event and only the Top 5 scorers proceeded to the Final round wherein they are given a Case Study to be presented after 2 hours of preparation. The team composed of: Thriesha Echavari (BS Pharmacy 5), Djocelle Malicad (BS Pharmacy 5), David Keith Iringan (BS Pharmacy 4), and Reynante de Leon II (BS Pharmacy 4) emerged as the Overall 2nd Runner Up in the said competition. They were coached by Ms. Maricon Barsabal.